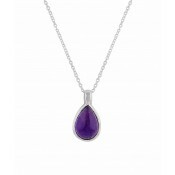 A unique and stunning Silver Circle Amethyst Pendant from The Opal's Amethyst jewellery collection. 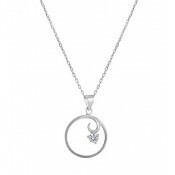 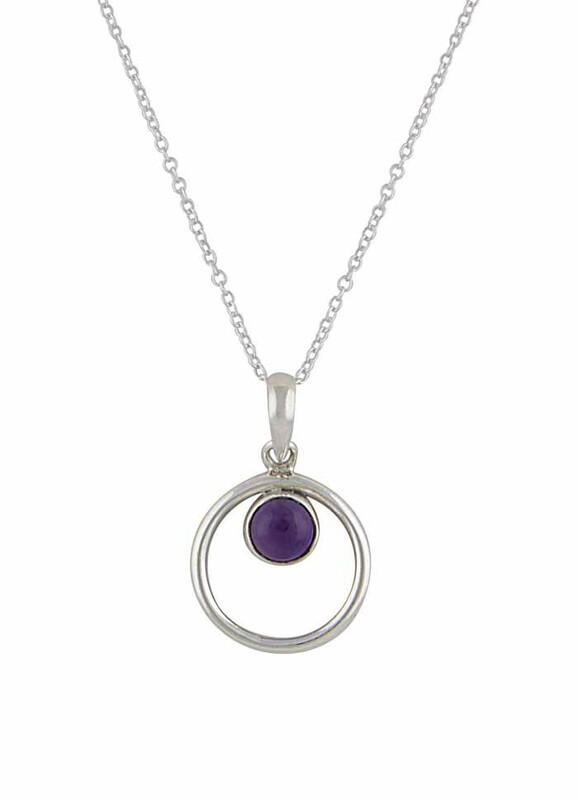 Features a single Amethyst gemstone surrounded by an open circle of sterling silver and comes with a matching silver chain. 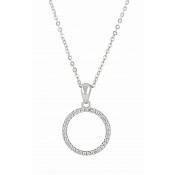 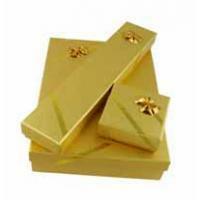 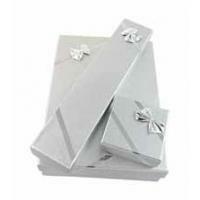 An understated, yet striking piece that sits perfectly within any jewellery collection.